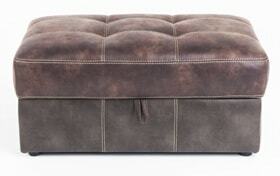 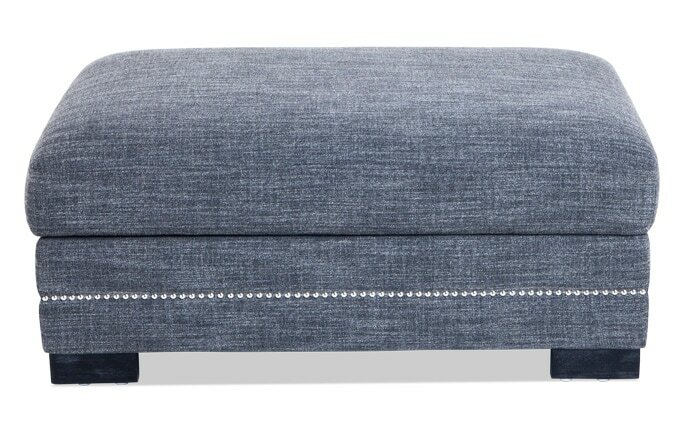 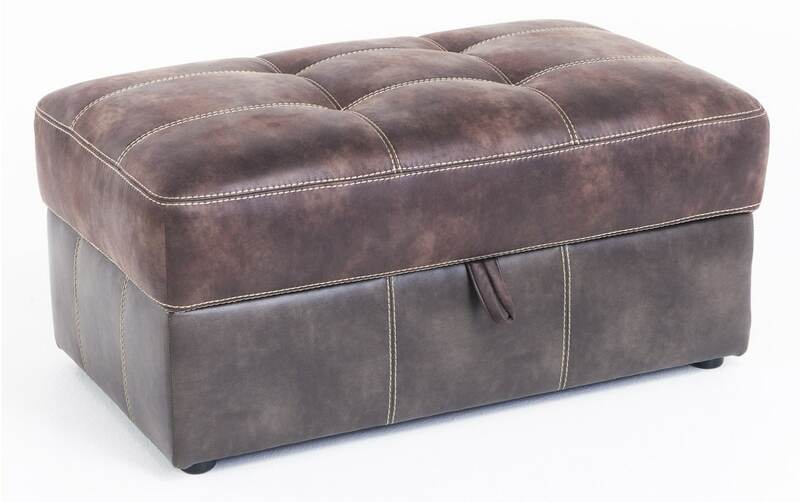 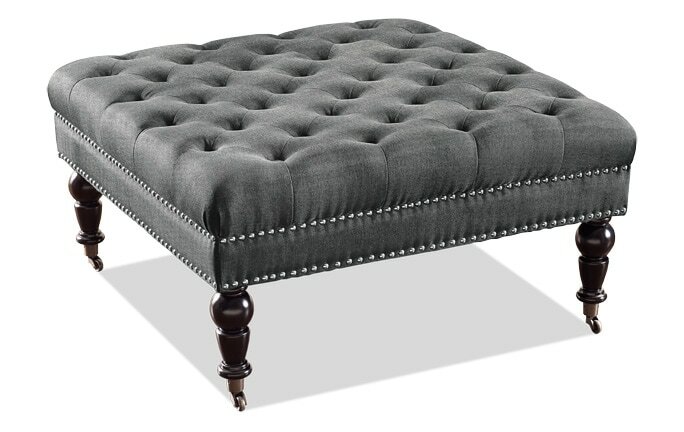 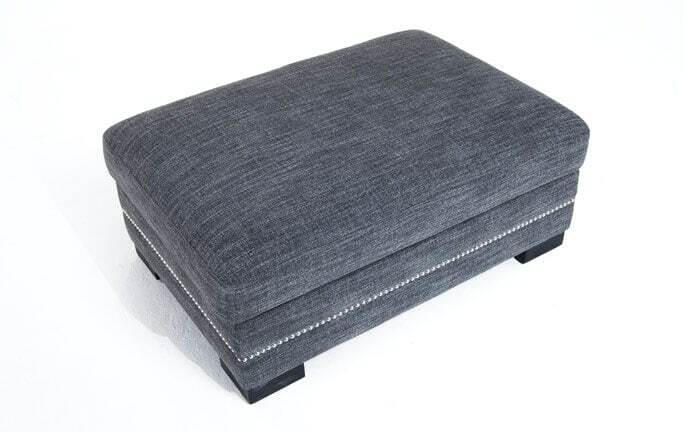 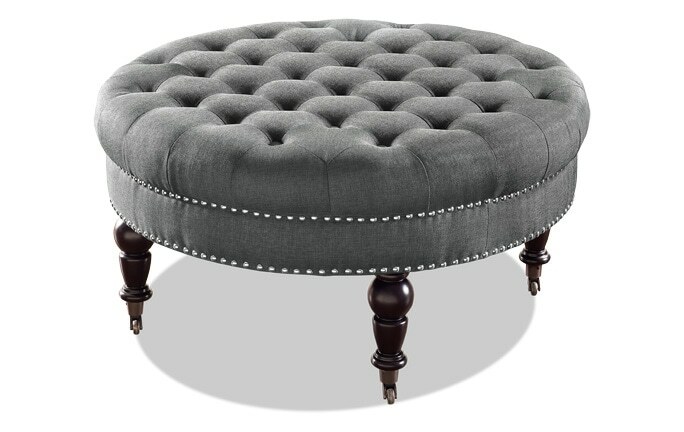 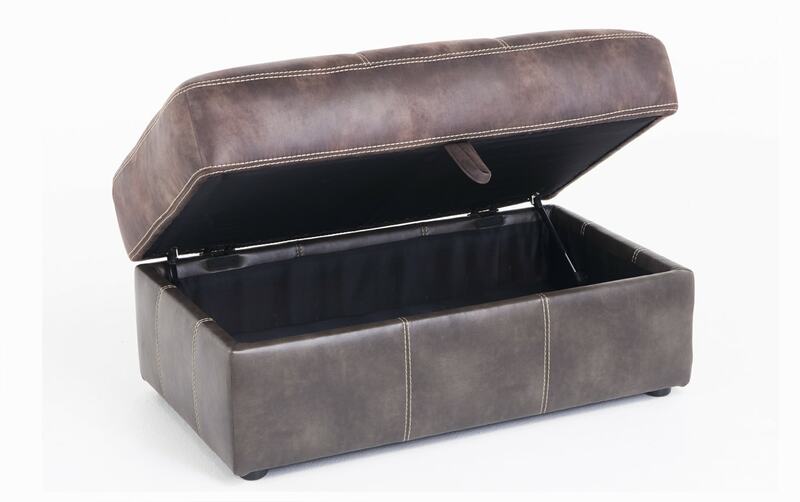 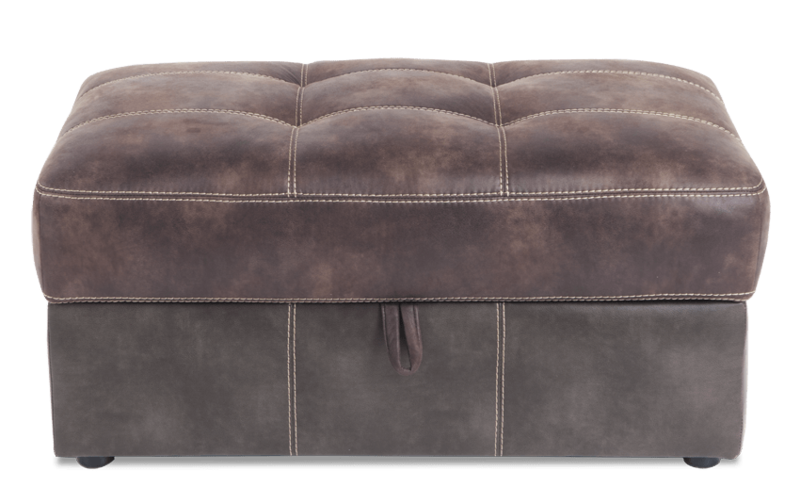 Kick up your feet on my Nevada Storage Ottoman! 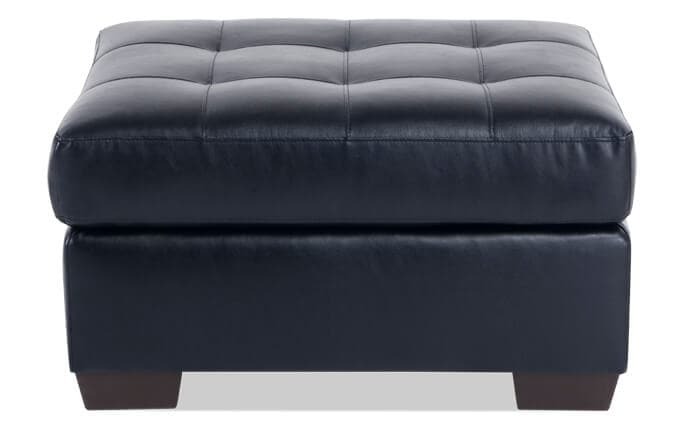 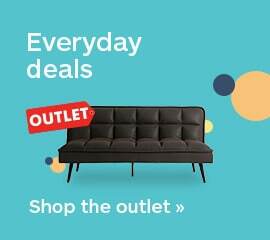 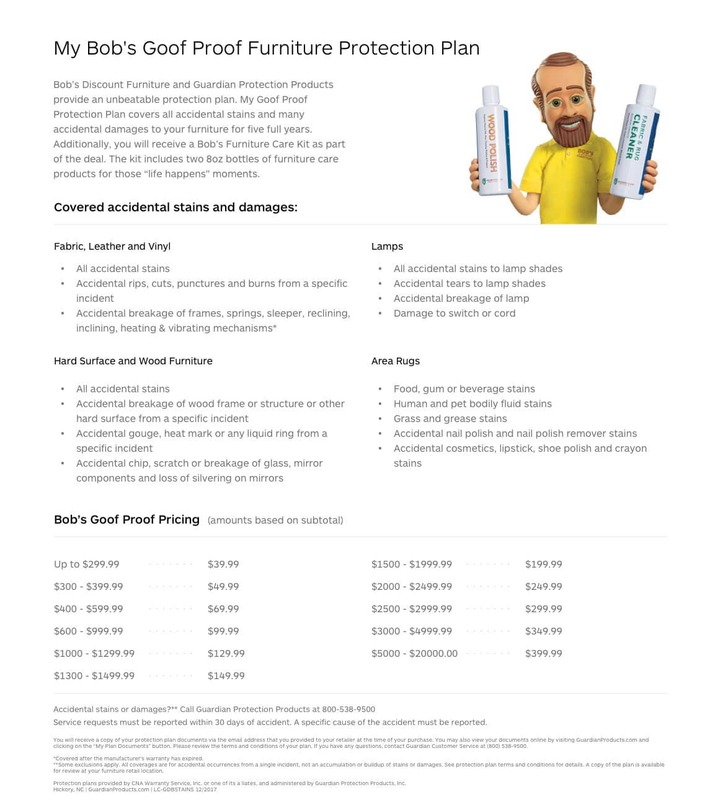 It's loaded with Bob-O-Pedic Gel Memory Foam and a large tufted cushion will embrace your feet after a long day on your feet. 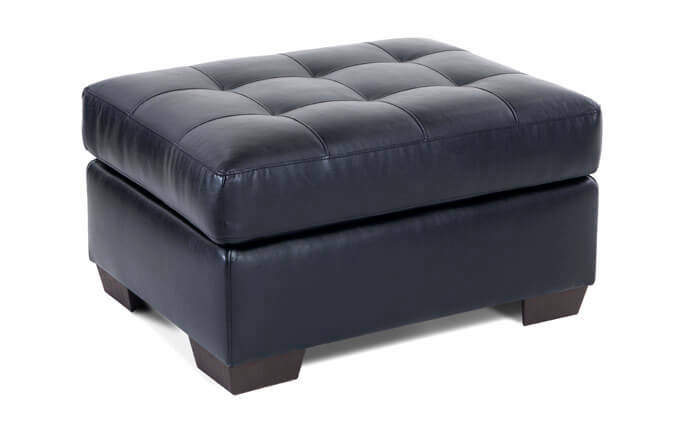 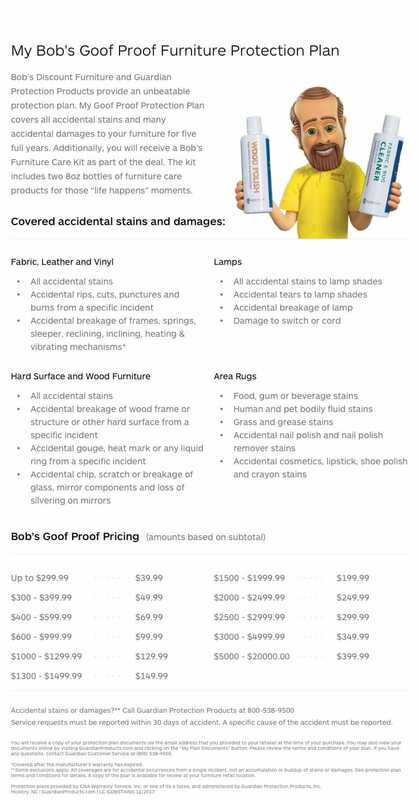 Featured in a durable and long lasting fabric with a leather like look, perfect for those high traffic areas in your home.